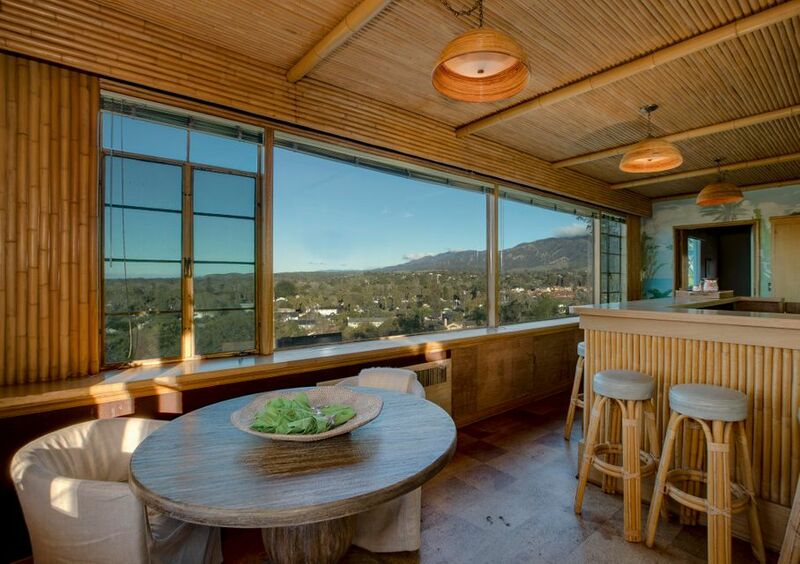 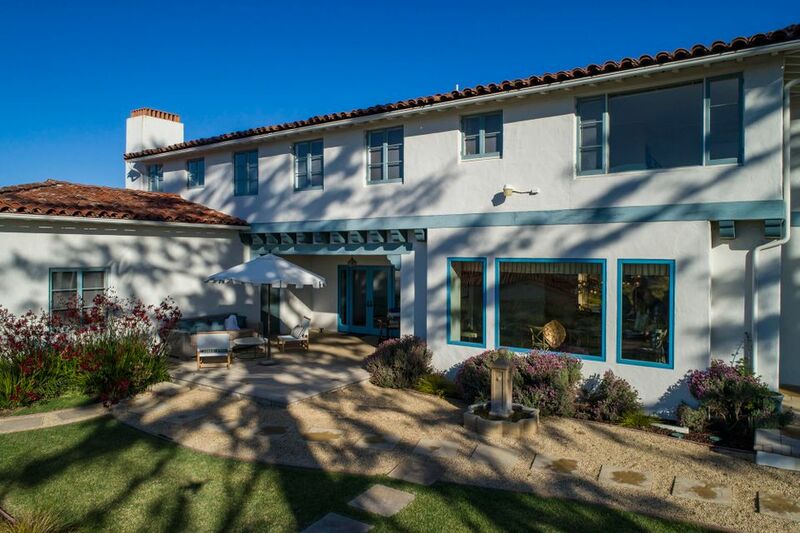 Authentic 1937 Edwards & Plunkett Spanish Santa Barbara residence offering Ocean, Island and Mountain views. 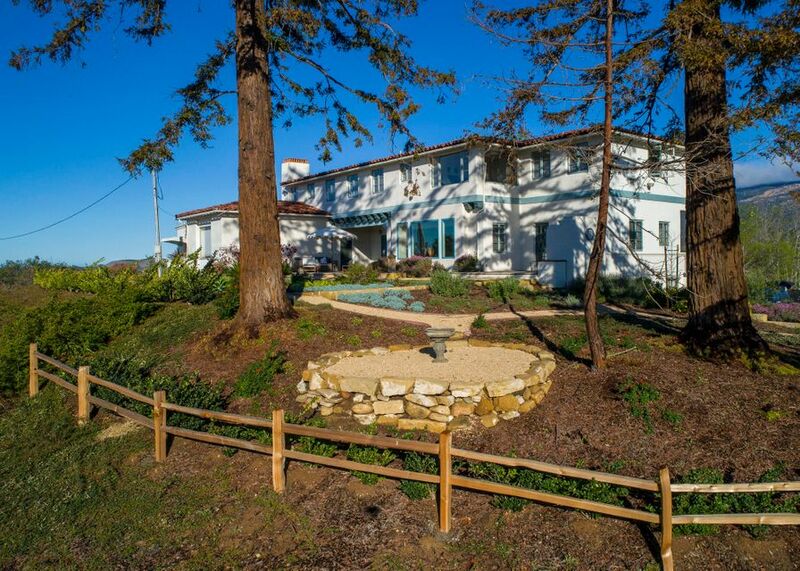 One of a kind property and location. 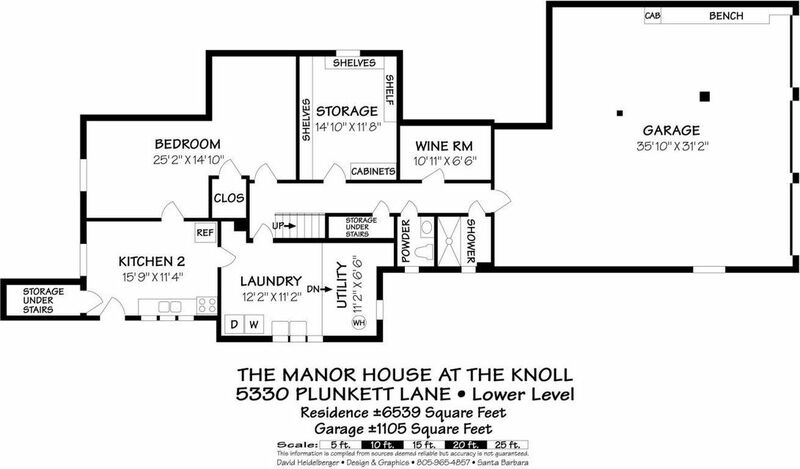 Private hilltop setting offering 7 bedrooms, 6,539 sqft & 1,105 sqft garage. 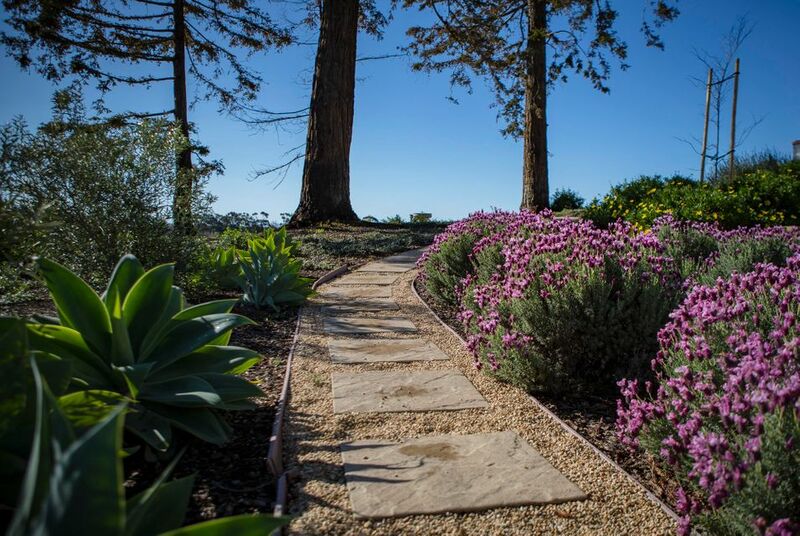 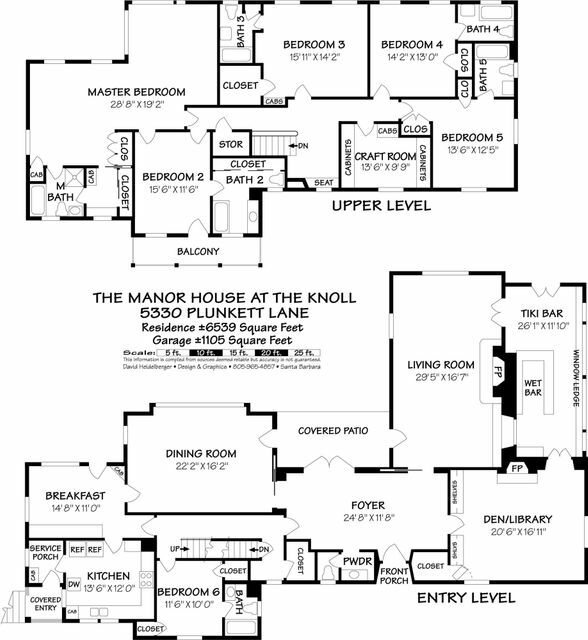 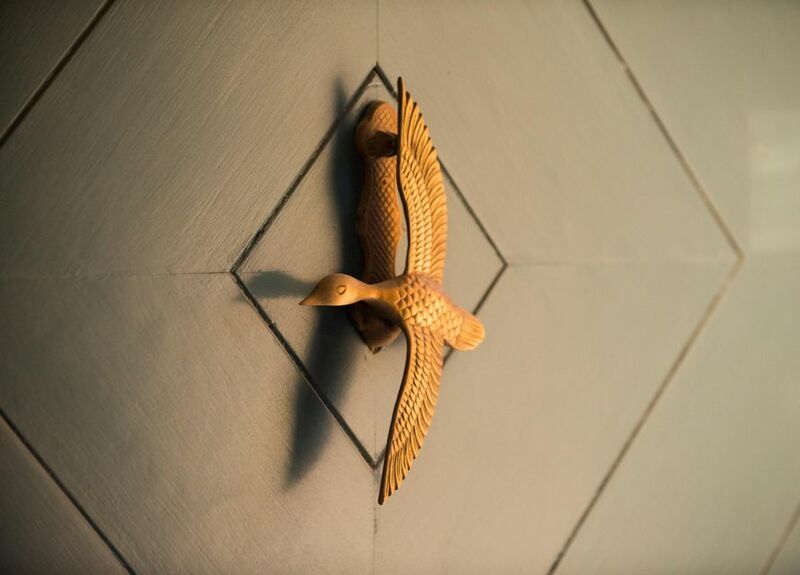 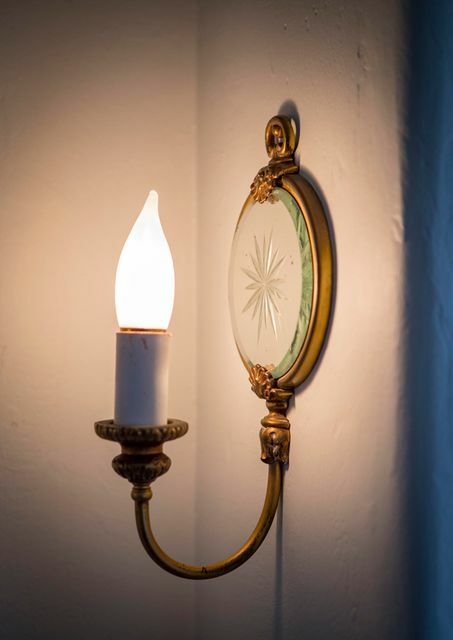 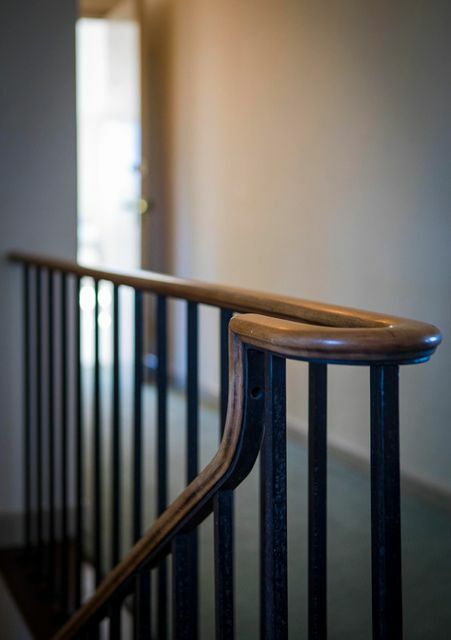 Come experience first hand the grand scale and details that adorn the property. 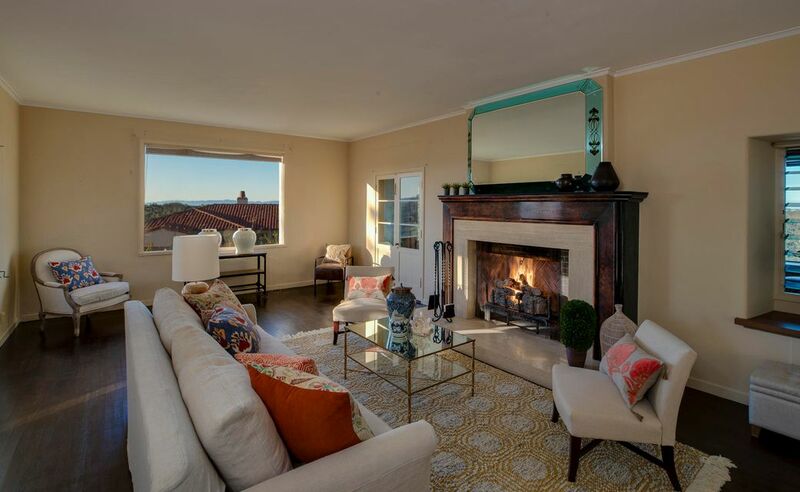 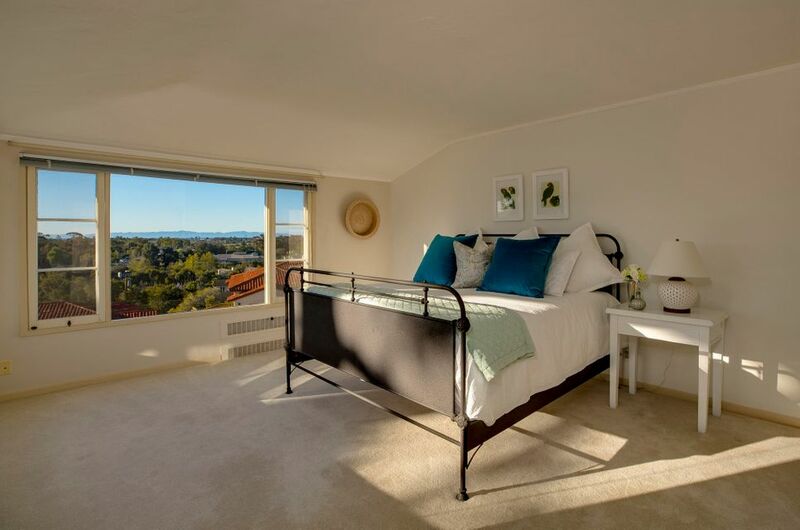 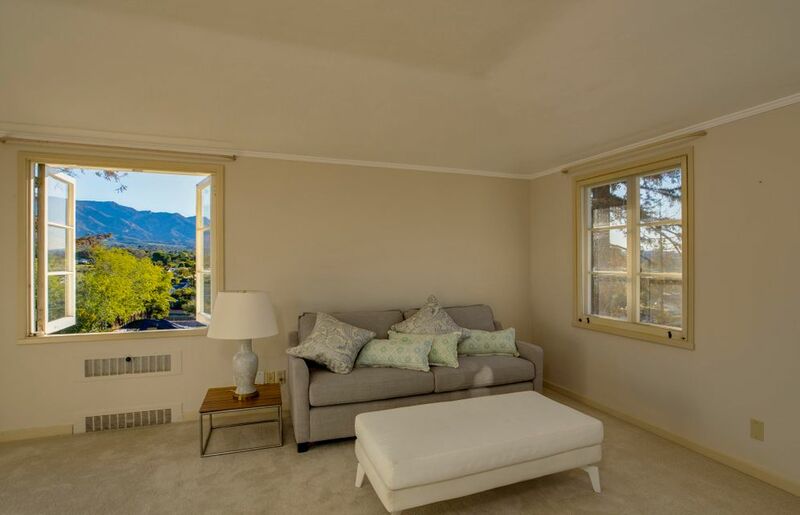 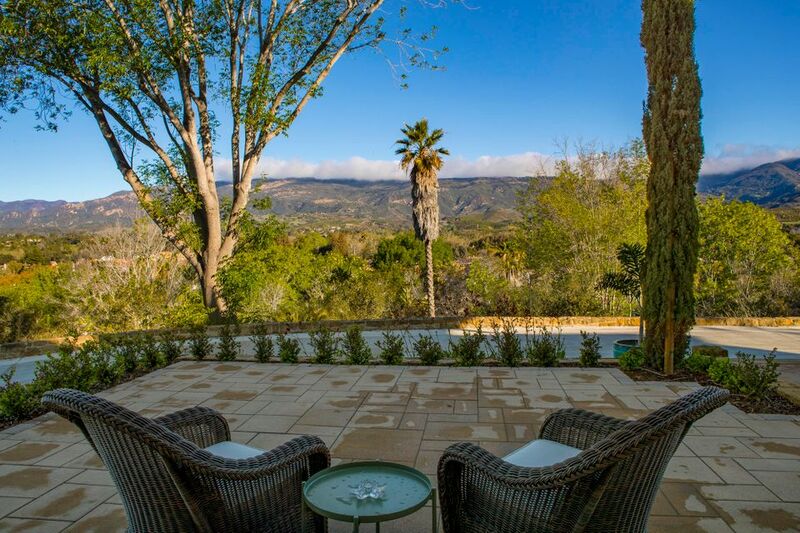 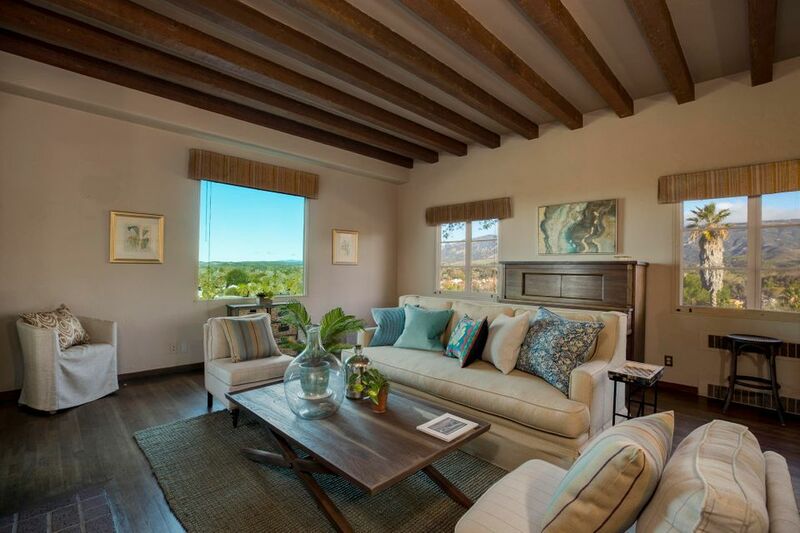 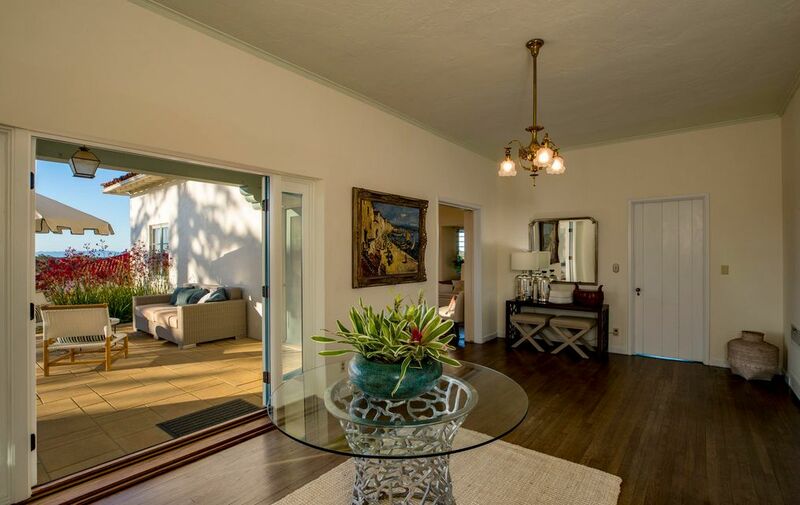 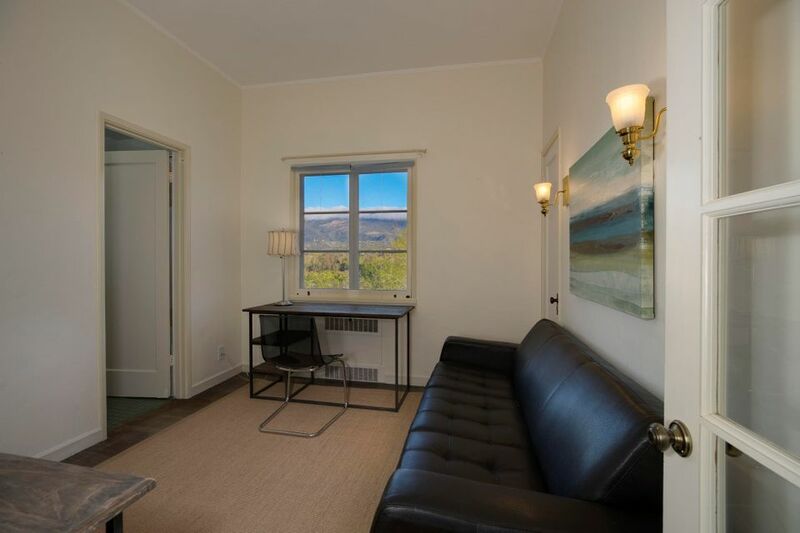 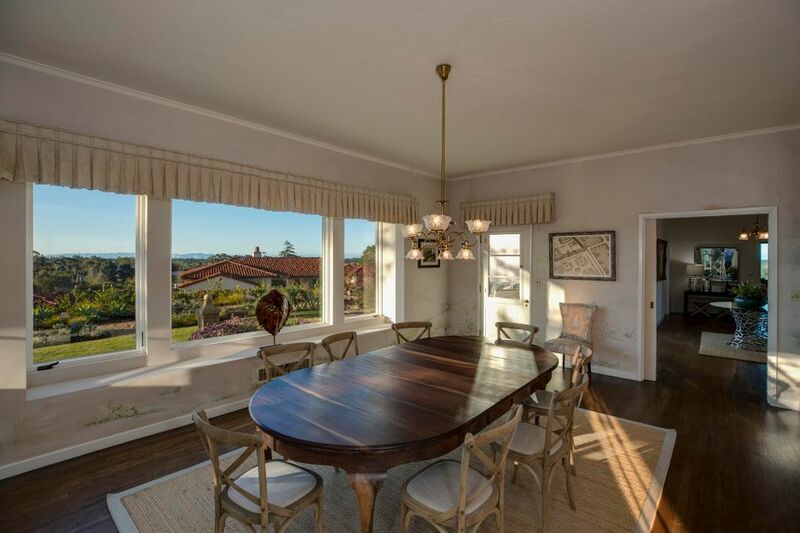 Formal Dining room, Cozy Library/Den, Sunset Room featuring deep views to the Gavoita Coast and Santa Ynez Range. 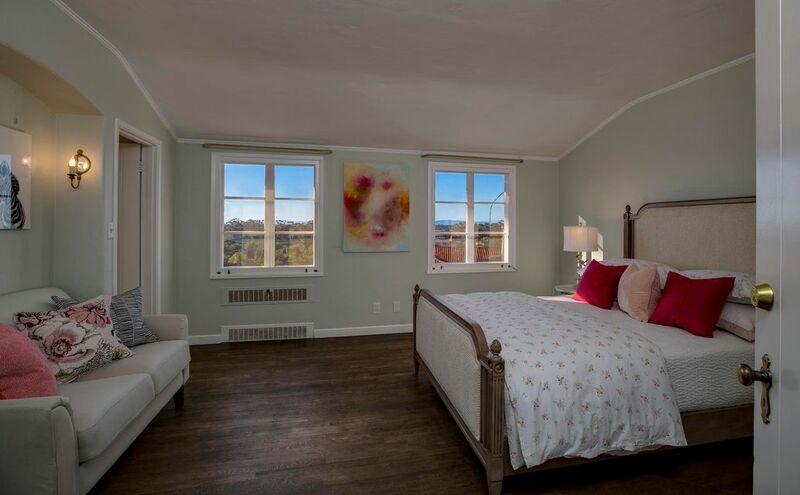 Five second story bedrooms, all with ensuite baths. 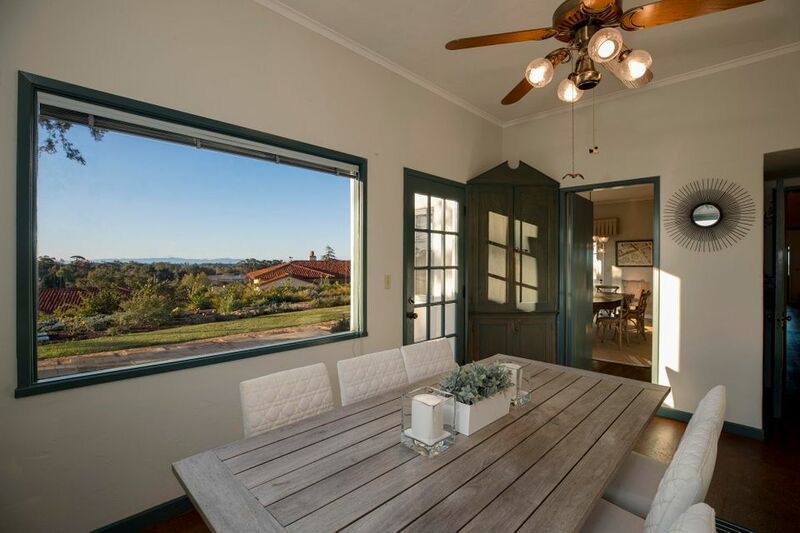 This home offers plenty of room for the family and guests. 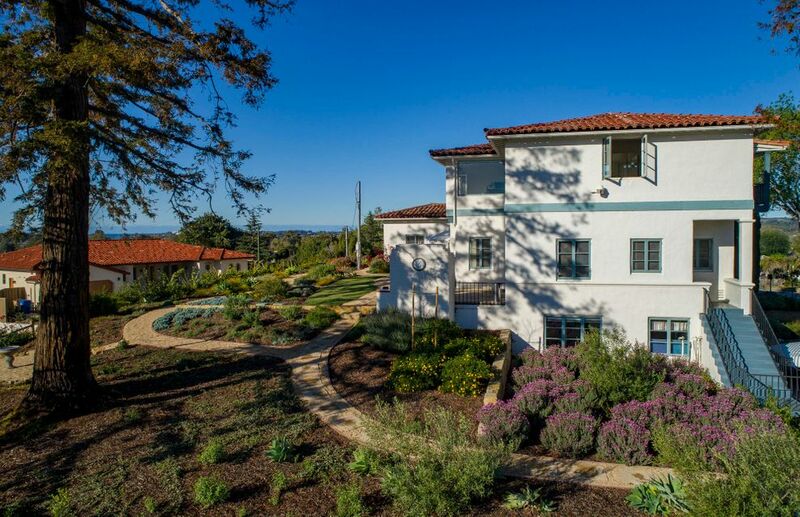 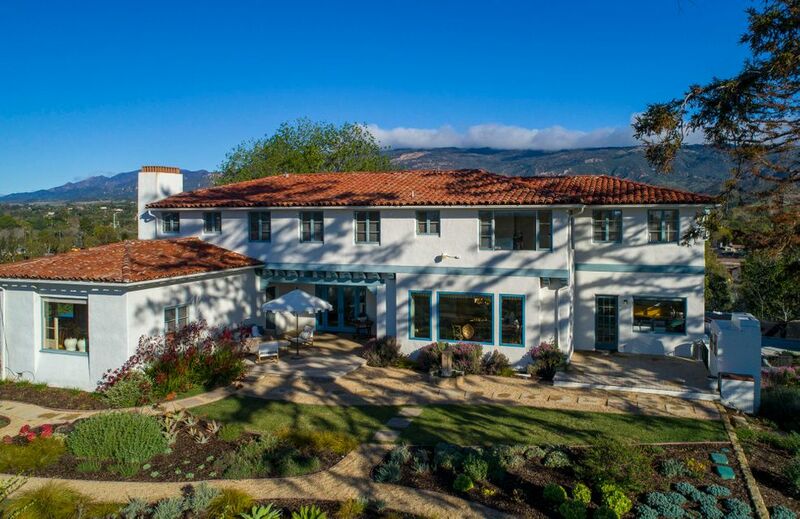 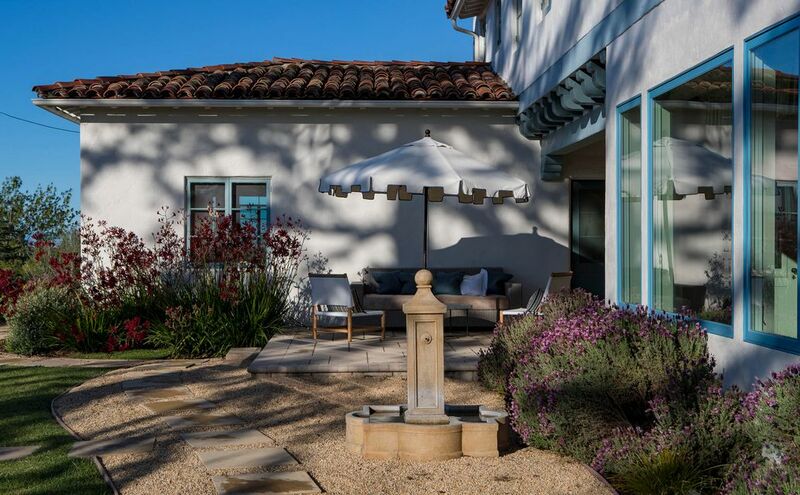 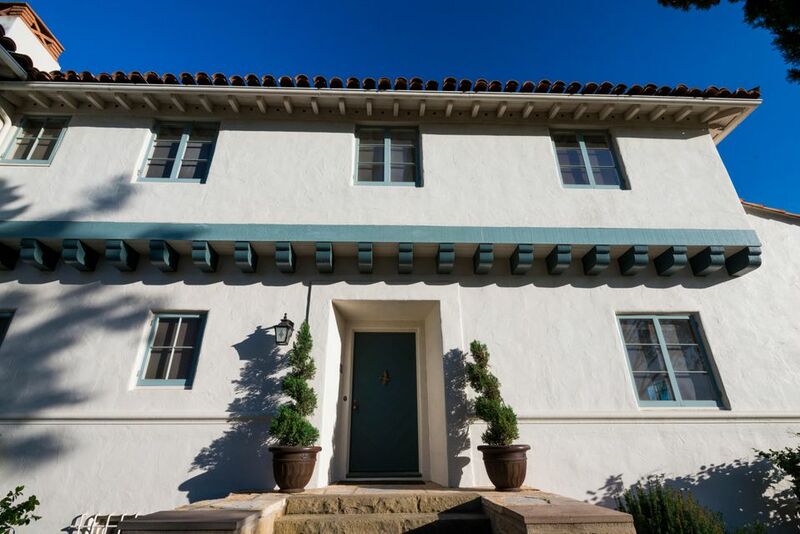 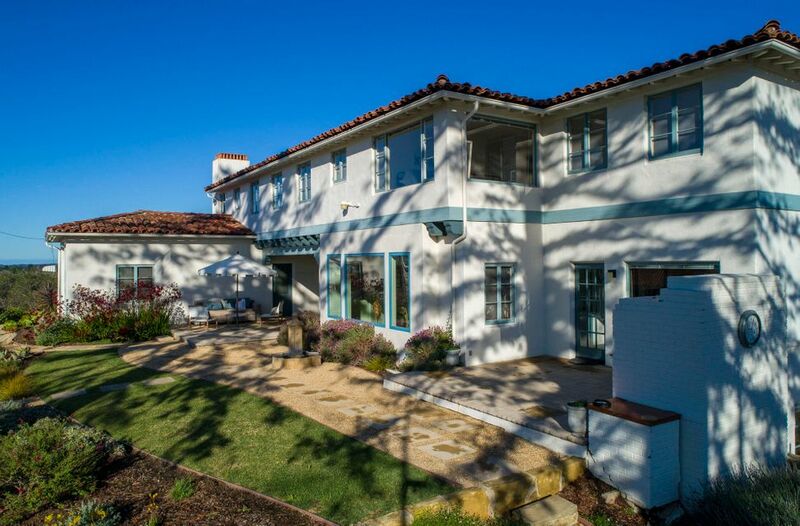 A Classic Santa Barbara Estate. 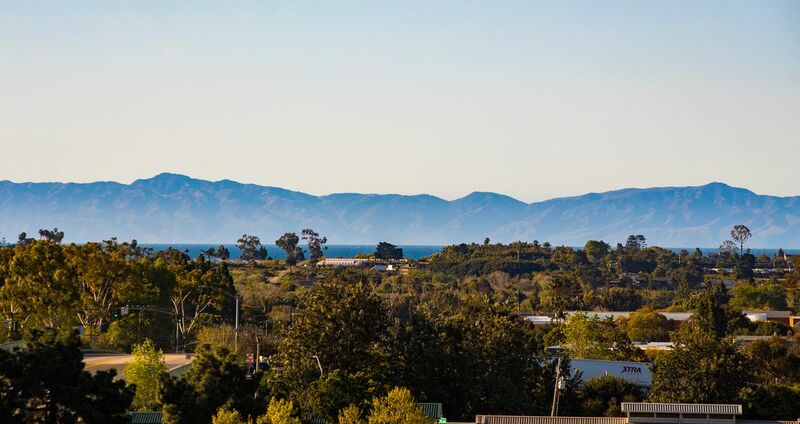 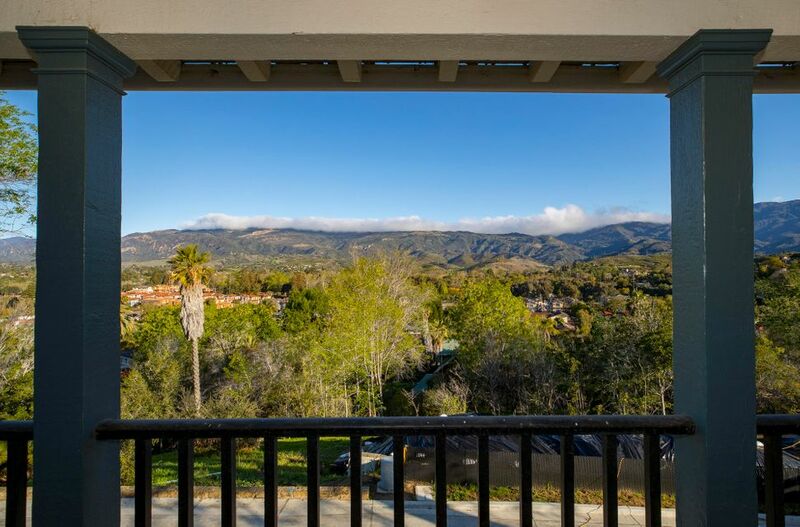 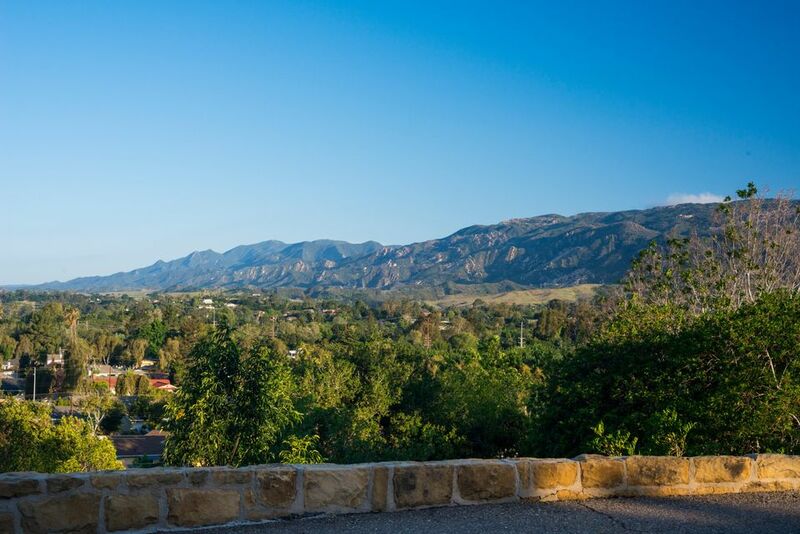 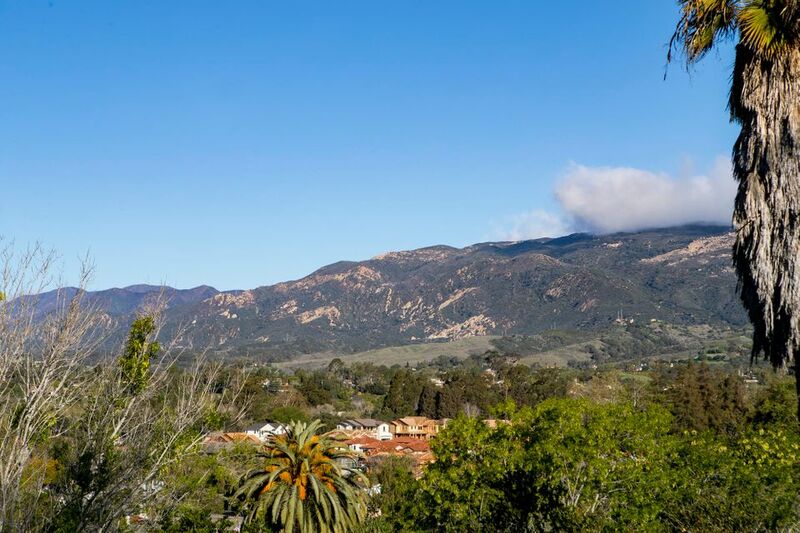 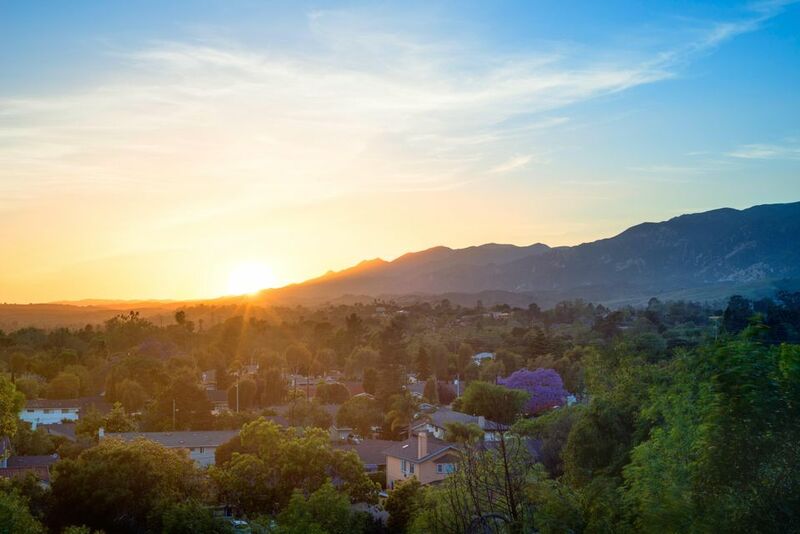 Conveniently located to all of the Santa Barbara South Coast.